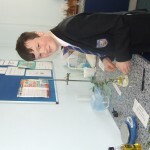 ← Key Stage Three H.E. 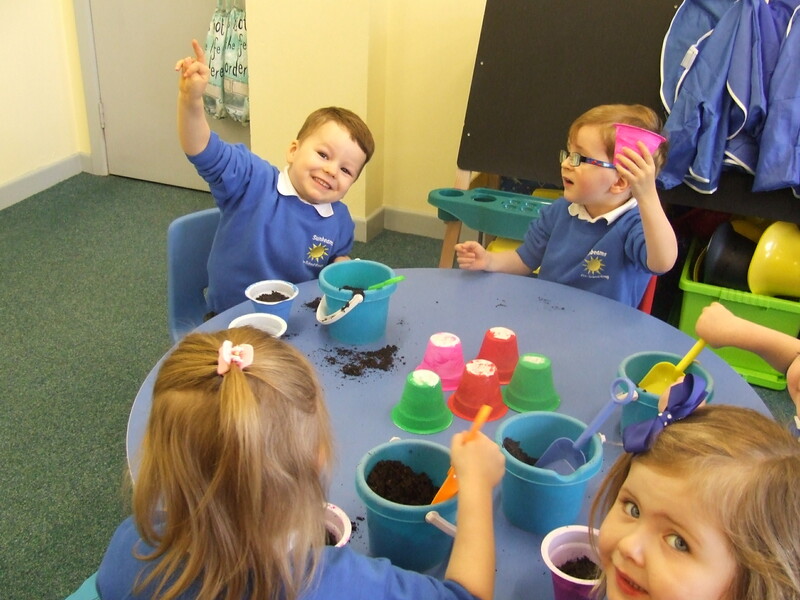 The season for growing things has arrived at BICS. 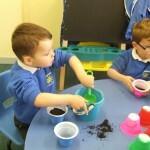 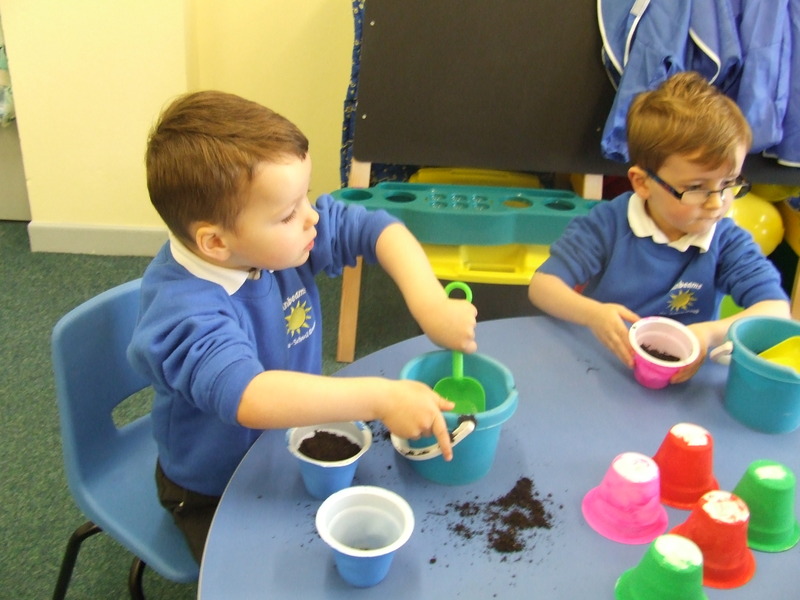 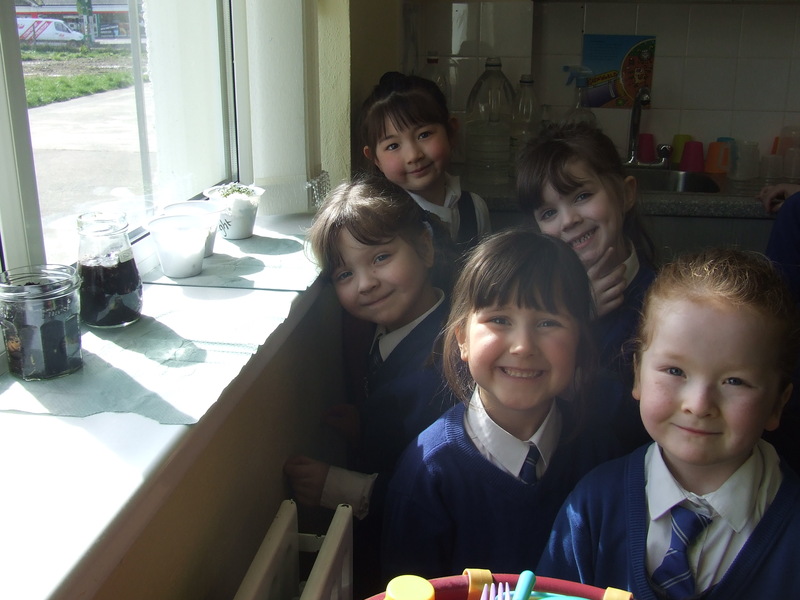 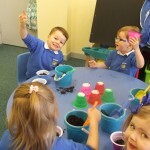 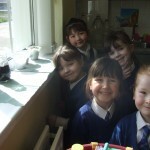 Both Sunbeams and Primary Pupils have been doing some planting, uncovering their gardening skills! 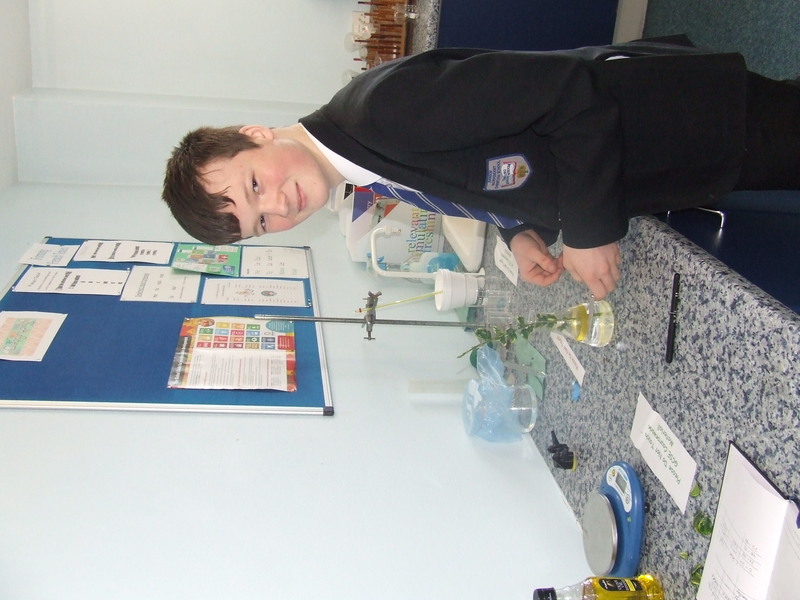 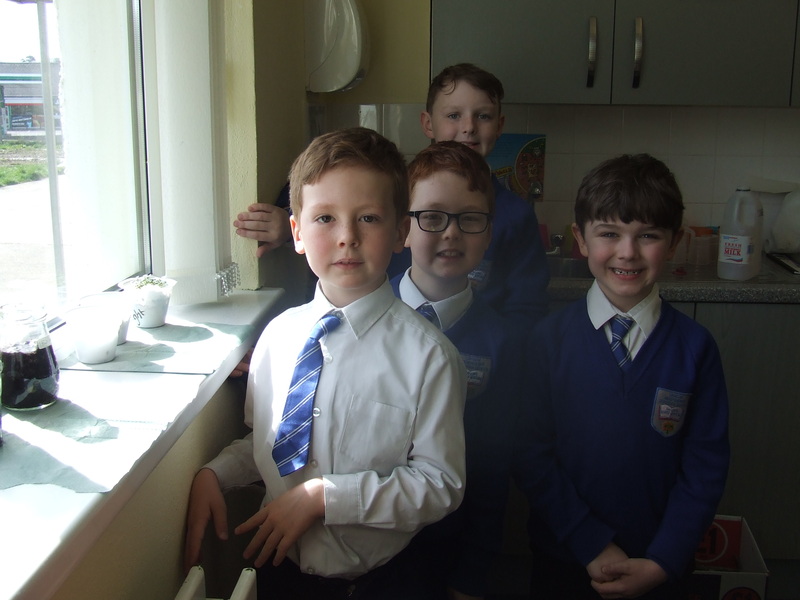 Primary scientists have been investigating the best conditions for cress to grow in the classroom, while GCSE Biology student Mark has been completing his Controlled Assessment on the subject of Water Loss in Plants. 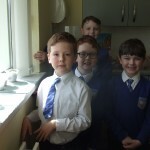 Pupils have also been preparing singing and recitations for the Gospel Musical Evening on 1st April at Hamilton Road Community Hub, when they will be taking part along with some well known Gospel Singers.